It’s Thursday!!! Let’s talk about Project Runway!! Jon, Brian, Danielle and Christopher talk about the Butterfly Episode, and Jon talks about his criticism of Justin and exposes the Secretly Timid pecking order. 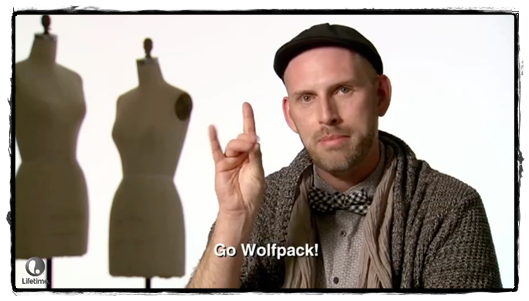 This entry was posted in Podcast and tagged Jon does not hate deaf people, Justin Leblanc, Project Runway by admin. Bookmark the permalink.